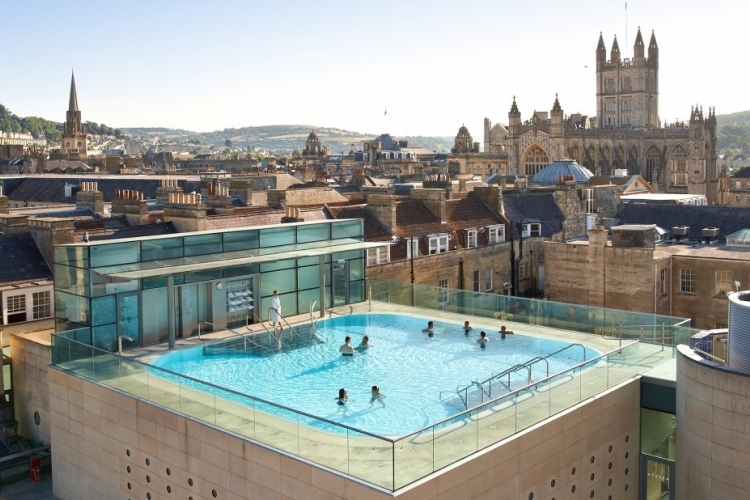 One of the best attractions Bath has to offer – and the only spa in Britain that boasts naturally warm, mineral rich waters. 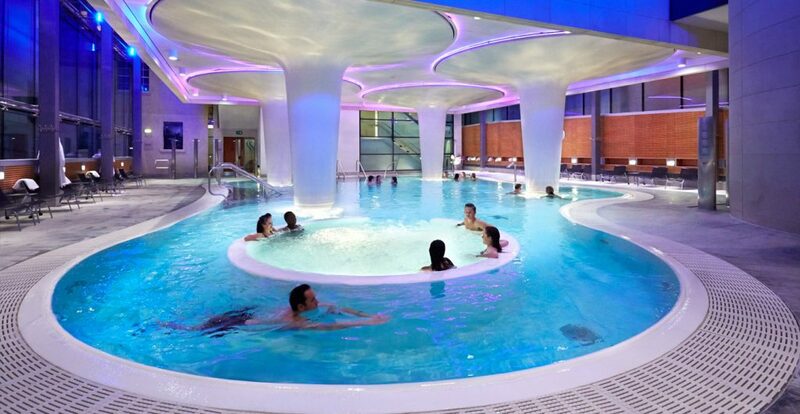 Experience the spa like the Romans would have done over 2000 years ago. The New Royal Bath is a fusion of glass, stone, light and water. 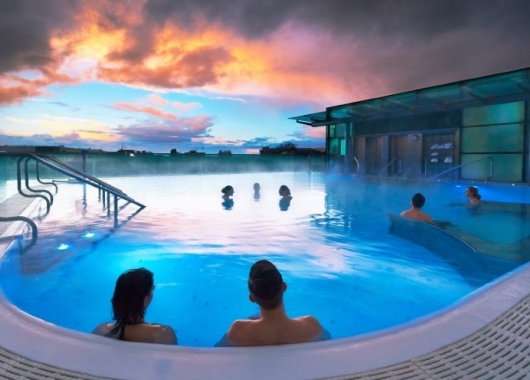 Relax in two spectacular baths, fed by the naturally warm, mineral-rich waters and enjoy the multi-sensory Wellness Suite.